Tying the knot in a Finnish ceremony? Let the experts find the perfect wedding car for you with our amazing selection of classic and contemporary vehicles..
Getting married in a ceremony inspired by Finnish tradition? Whether one or both of the happy couple has Finnish roots, incorporating traditional elements into your wedding ceremony can be a great way to pay homage to where you come from and inject a little personality into your big day. So when it comes to wedding planning, you'll want a car hire company who understands that every wedding is unique. 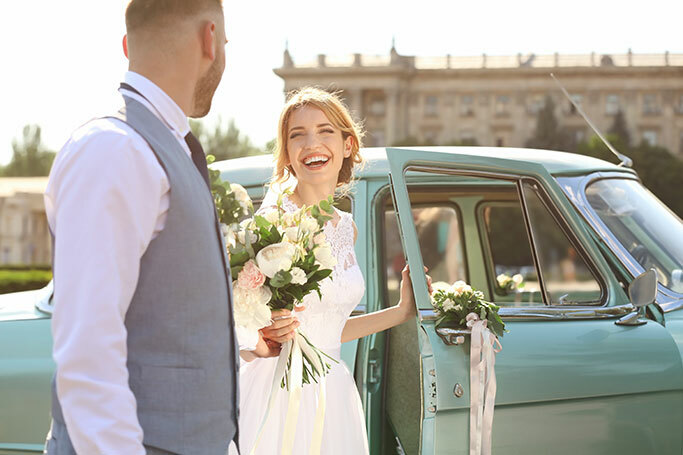 At WeddingCarHire.co.uk we're dedicated to helping brides and grooms enjoy the weddings they've always dreamed of, taking on board all your comments and feedback to find the wedding car that's perfect for you. 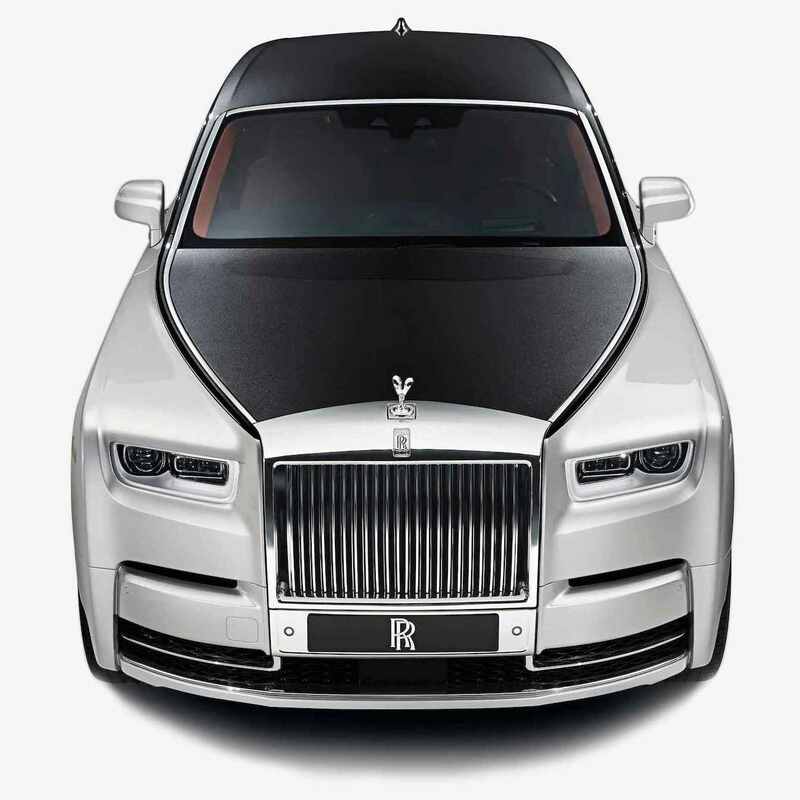 So whether you want an elegant, understated vehicle to whisk you to your Finnish wedding in style or you want to go all out with a vintage open top Rolls Royce or sleek limousine, we can find something to suit every budget and taste. Finnish weddings often boast larger guestlists than their traditional British counterparts, but thankfully there's no need to worry about how everyone is going to get around. At weddingcarhire.co.uk we've got an amazing selection of luxurious coaches and minibuses perfect for transporting your wedding guests in style. Fully equipped with every comfort your guests need to enjoy a relaxing journey, they will ensure everyone arrives at your wedding refreshed and ready to celebrate.